The hall is dark and the overhead light flickers. Sounds echo, and there’s a creaking and clanging which gets louder as you stand there in the semi-dark. The elevator opens and you’re offered a ride. A dark place whose original lustre is now lost to time. Step inside and ride it to the floor chosen for your transformation. 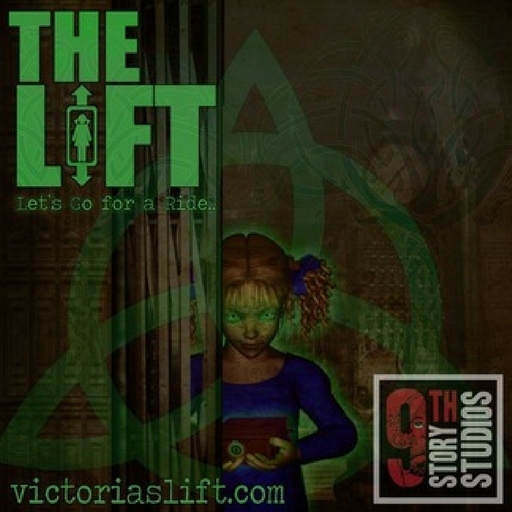 Don’t be afraid, for Victoria, the mysterious girl who operates ‘The Lift’, waits to guide you. ‘The Lift’ is an audio drama presented as a podcast. With the role as music director, I was presented with the task of ensuring all music created for the lift was to bring immersion to the scene and not fight the narration for attention. The end result of the scoring was to bring the emotions of the characters and simultaneously present the time era that the story was set in (as Victoria travels through time).